Sorry I did not post more during the read-a-thon. I had a lot going on and wanted to focus more on reading for the last days. I finished the Graveyard Book soon after my last post. Then, I picked up The Book Thief by Marcus Zusak. I started off slow but as the plot picked up, so did my page count. I ended up getting about 100 pages from finishing the book on Sunday night before midnight. My original goal was to read 100 pages a day for the entire 7 days. With the final page count at 727 pages, I successfully completed my goal. 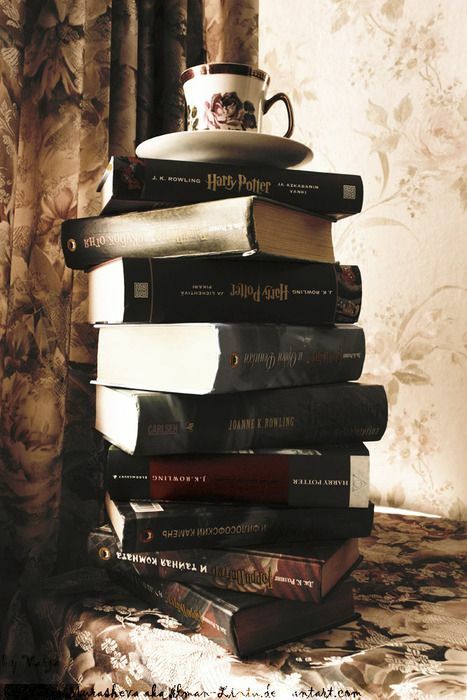 Even though I didn’t finish many books, I feel like I spent a lot of quality time reading. Especially since I was busy for a few days. Since the read-a-thon, I have finished the Book Thief. I absolutely loved the book and gave it 5 out of 5 stars on Goodreads. This book was a fantastic one to read during this week and I am very happy to finally know why everyone has been raving about this story. Now, I will need to procure the movie somewhere so I can compare the two. Have any of you seen the movie yet? If so, what did you think? How did you do in the read-a-thon? Did you read any great books? Let me know in the comments. This is just another quick update for the read-a-thon. Like I said in the previous post, I did not think I would get a lot read today. It was my sister’s birthday so I spent the day hanging out and celebrating with her. I did just barely get 100 pages read though it was not quite enough to finish the Graveyard Book. Oh well, tomorrow is a new day. Does anyone out there have any tips for getting fired up about the read-a-thon? I feel like I could be doing a lot better and I think that a mid-week slump is beginning to happen. Let me know down in the comments. Okay, it was a pretty slow start to the read-a-thon. 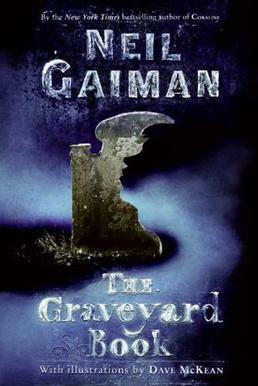 I began The Graveyard Book by Neil Gaiman for this challenge so it has been a quick and fun read so far. I was thinking that I could finish this book in one day. I did meet and exceed my goal of 100 pages for the first day, however, so that is good. I hope to finish this book tomorrow but it is my sister’s birthday so with all of the celebrations, I may not read a lot. How are you doing if you are participating? If you are not, how is your reading going? Reading anything new or exciting? Let me know in the comments.